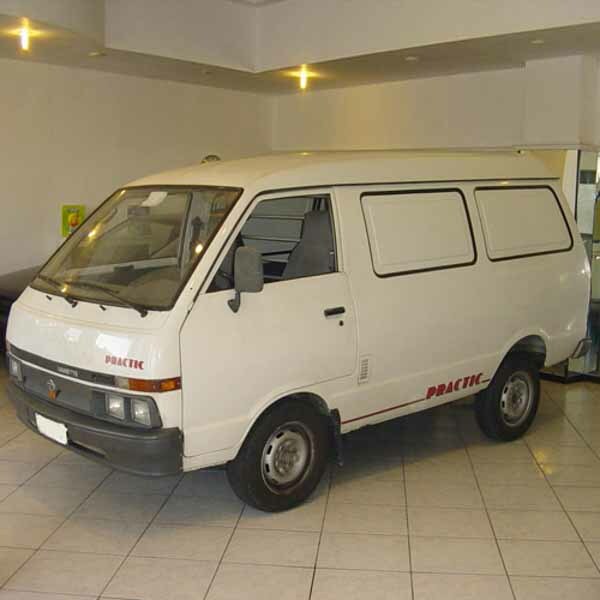 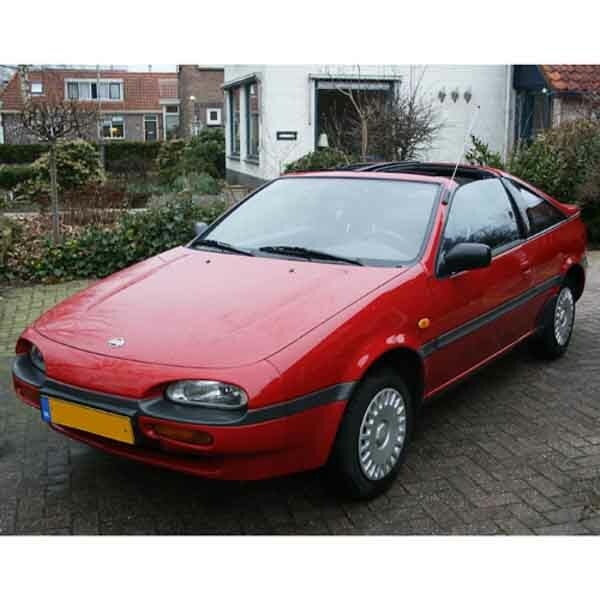 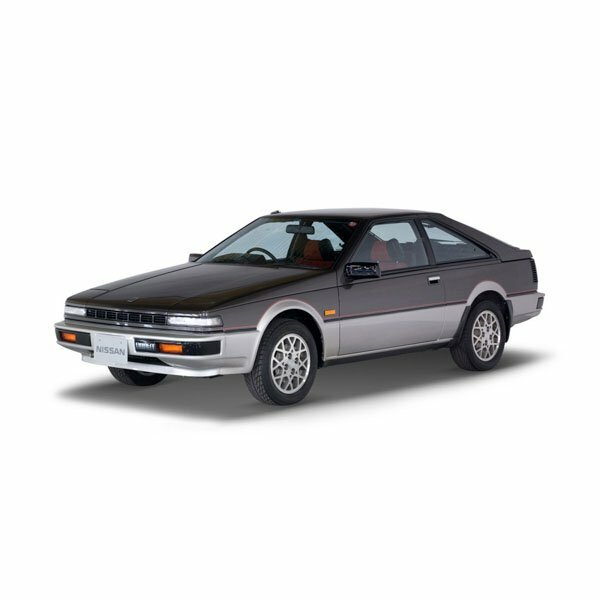 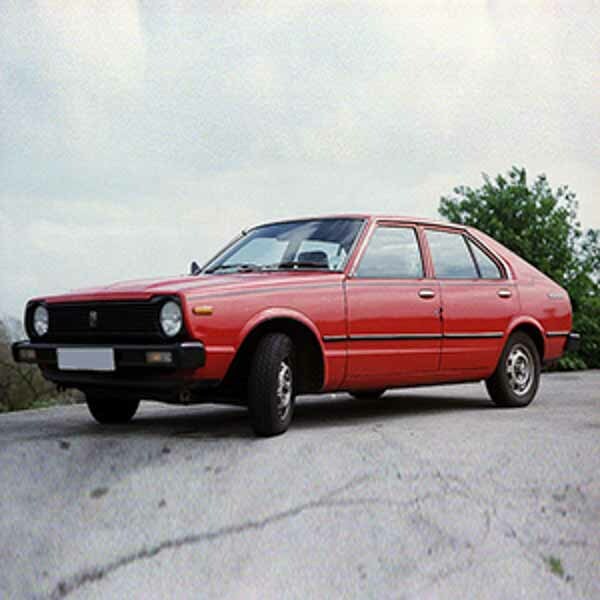 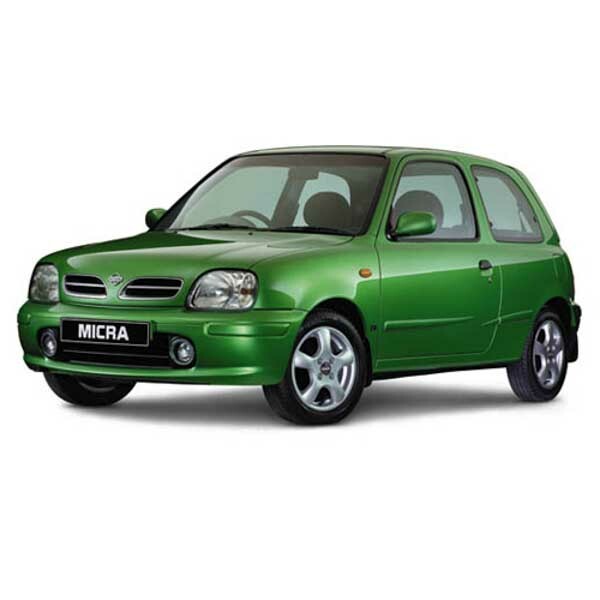 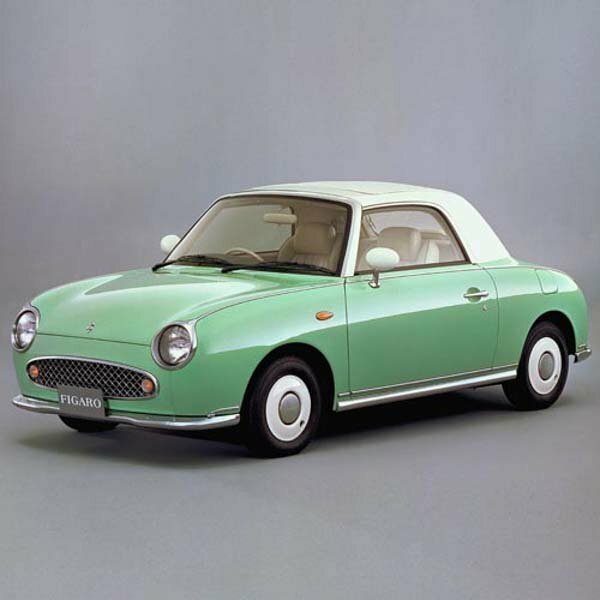 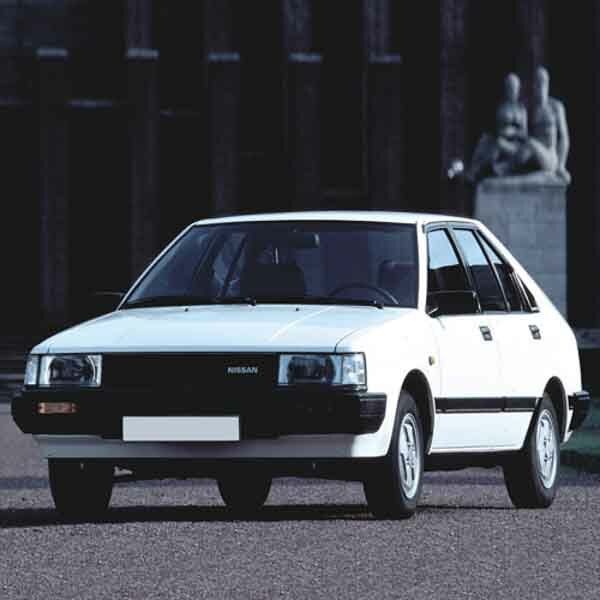 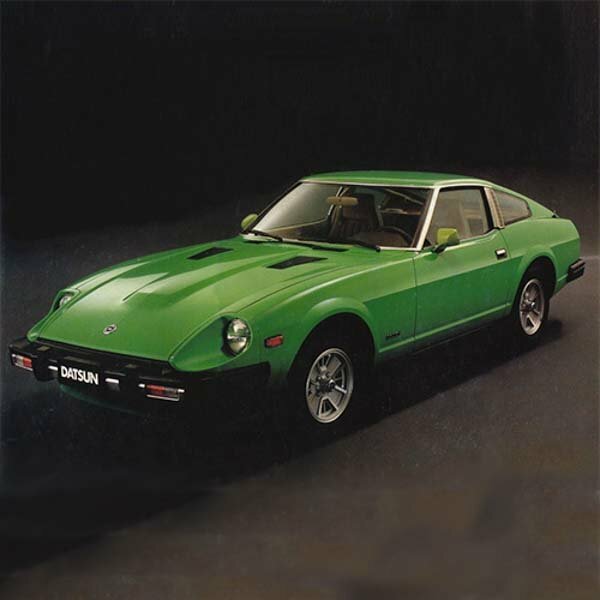 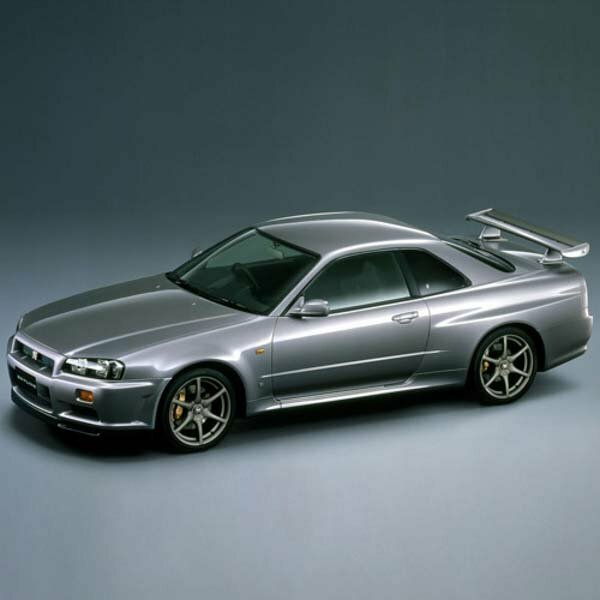 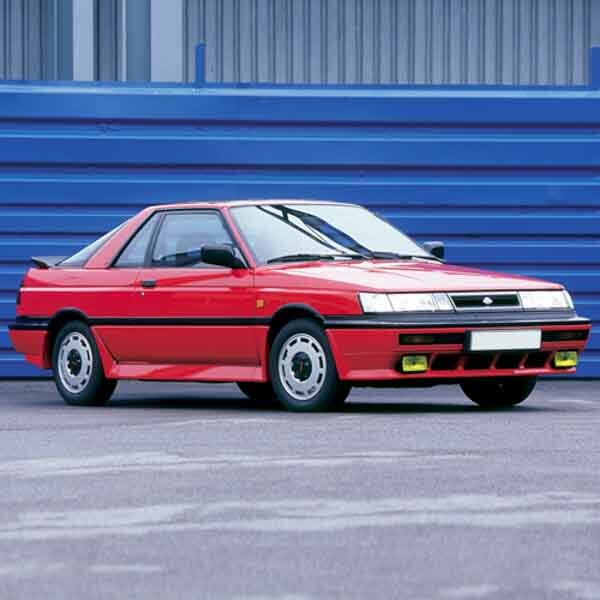 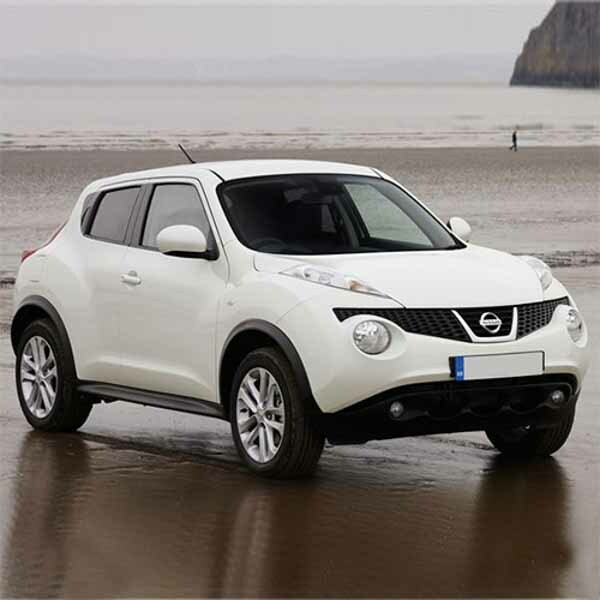 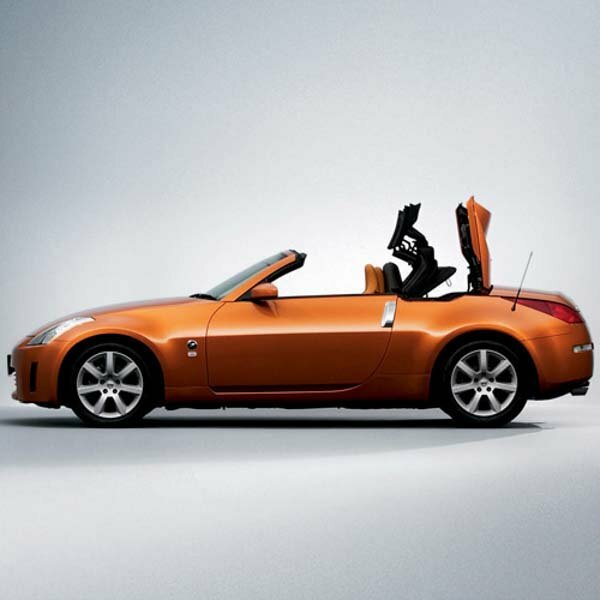 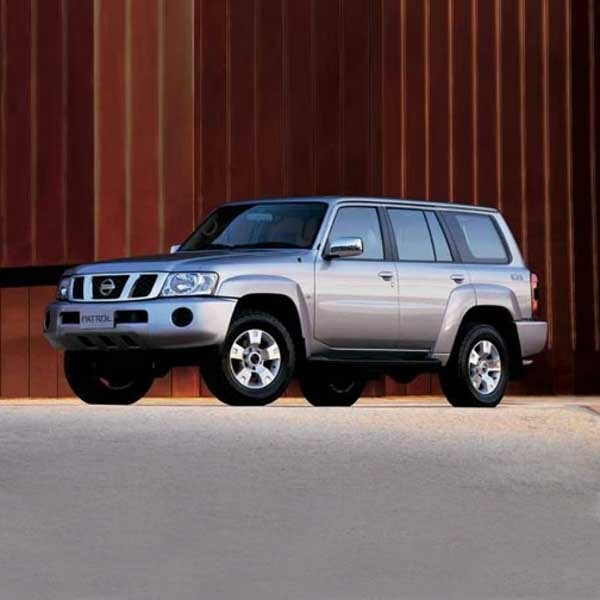 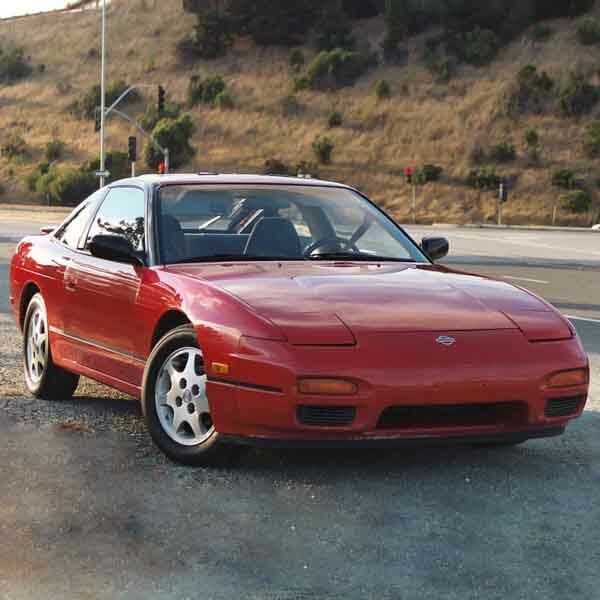 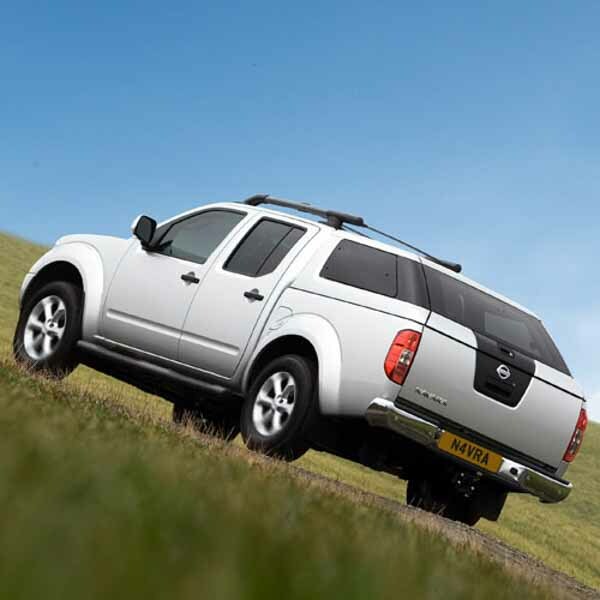 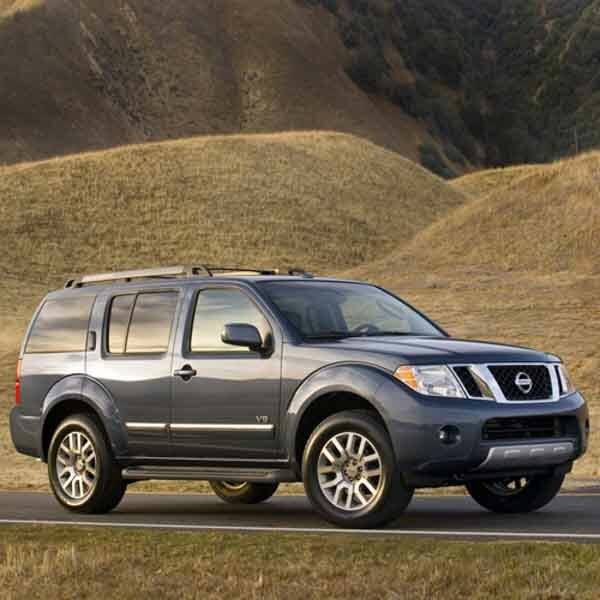 Nissan has produced and exported an impressive range of mainstream cars and trucks worldwide since the 1950s. The company appeared to be ailing at the turn of the last century, but a partnership with Renault and the excellent stewardship of CEO Carlos Ghosn has seen one of the most remarkable corporate turnarounds in history. 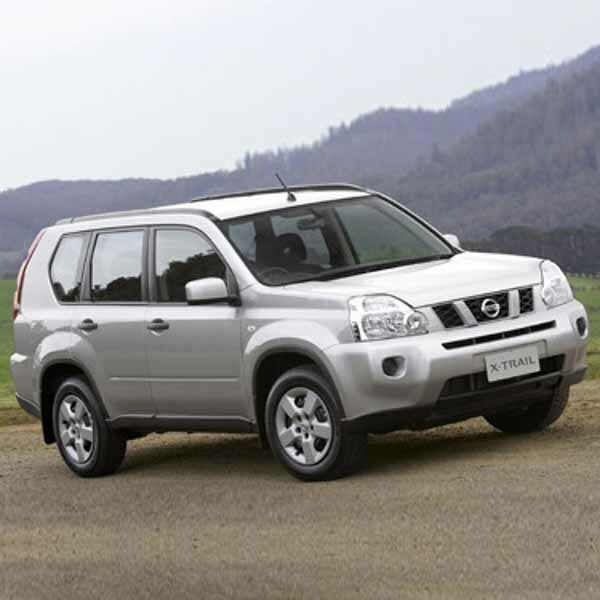 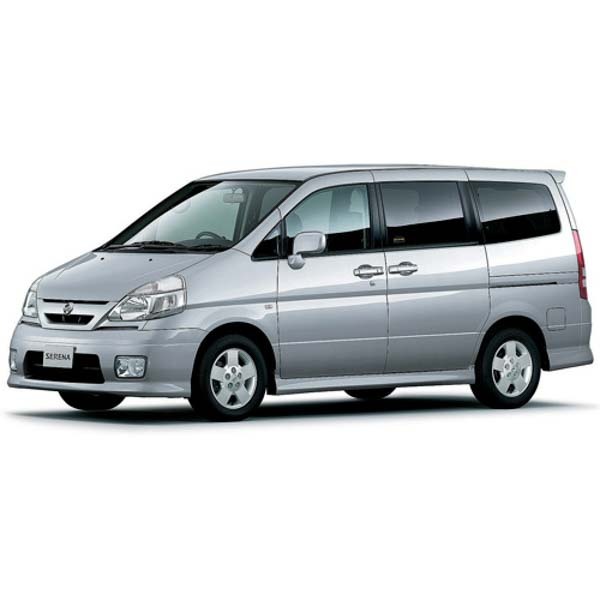 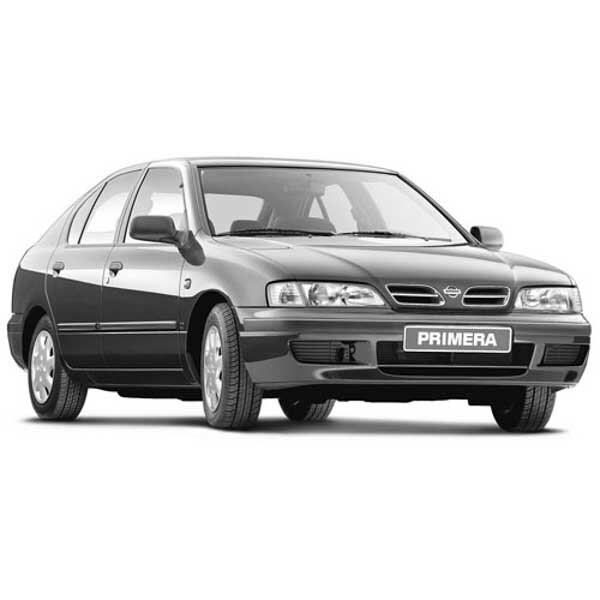 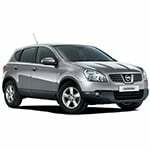 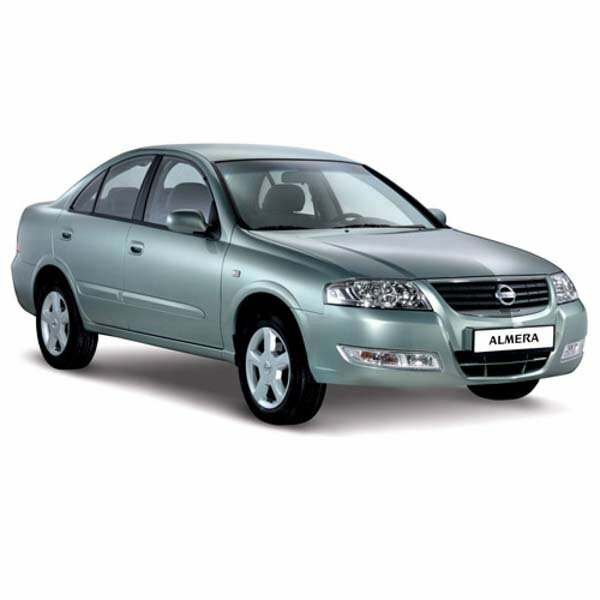 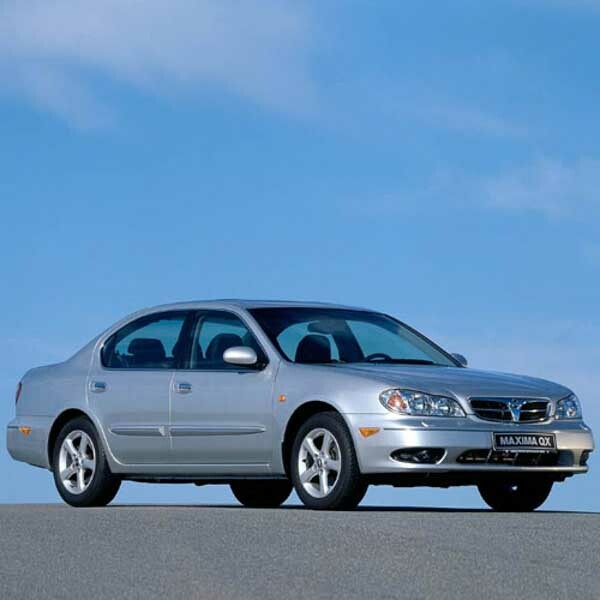 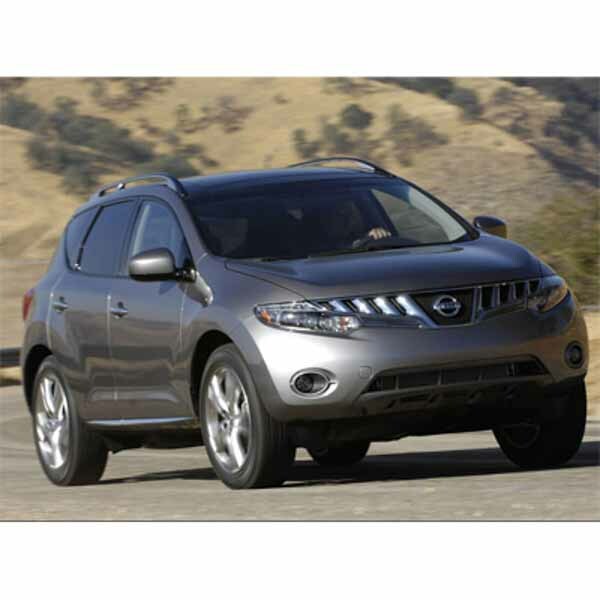 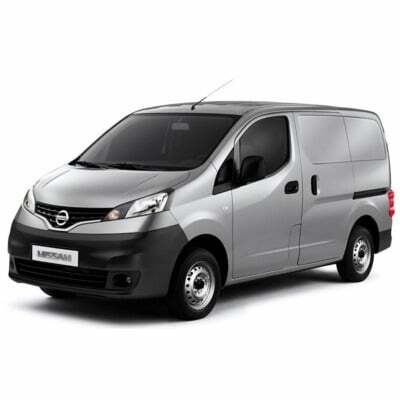 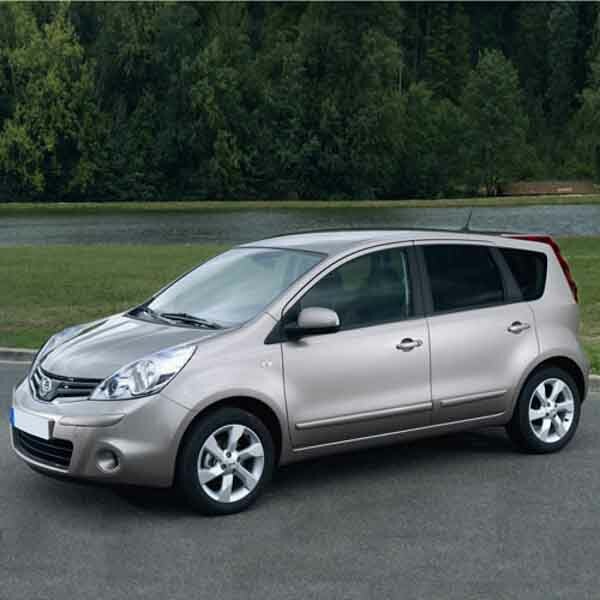 There has been a dramatic revamping of both the company’s Nissan and Infinti model line-ups. 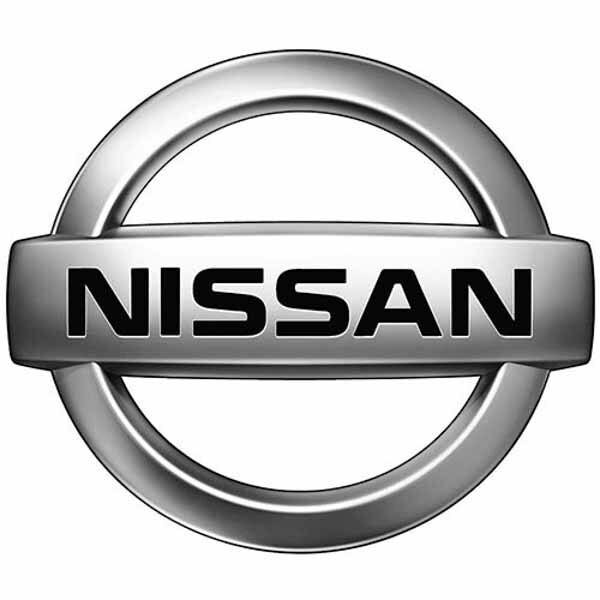 Ghosn’s drive and vision have not only earnt him a place in Japanese popular culture, they have also catapulted Nissan above Honda as Japan’s second largest car manufacturer.